RALEIGH—With some 200 writers in attendance, as well as dozens of faculty and publishing professionals, the North Carolina Writers’ Network 2016 Fall Conference is the largest writing conference in the state and one of the biggest and most inclusive in the country. It’s a great chance for writers to network, but more importantly, it’s a chance for beginners and bestselling authors alike to focus on writing for an entire weekend and quickly improve their craft. Registration is now open at www.ncwriters.org. Fall Conference happens November 4-6 at the Raleigh Marriott Crabtree Valley. It's the only Network-sponsored event where attendees can receive one-on-one feedback from editors or agents. By pre-registering for either the Critique Service or the Manuscript Mart, writers receive in-depth literary critique of their fiction, nonfiction, or poetry by a seasoned writer or editor (Critique Service) or the chance to pitch their manuscripts and get feedback from an editor or agent with a leading publisher or literary agency (Manuscript Mart). While either of these programs might lead to publication, conference-goers will get more out of these half-hour sessions if they approach them as an opportunity, above all else, to learn to write better. This kind of personal attention is only one small part of what promises to be a full weekend of classes, readings, panels, and an open mic for conference participants. 2016 North Carolina Literary Hall of Fame inductee Margaret Maron, of Willow Springs, will give the Keynote Address. Maron is the five-time Agatha Award-winning mystery writer of the Deborah Knott series, which is set in Johnston County. In 2015, she was given a lifetime achievement award by Bouchercon, the world mystery convention. Saturday’s luncheon will feature three authors from UNC Press’ Savor the South series: Debbie Moose, Bridgette A. Lacy, and John Shelton Reed. They’ll talk about how good food writing is about so much more than just food. 2014 North Carolina Literary Hall of Fame inductee and current NC poet laureate Shelby Stephenson will be the featured guest at Saturday night’s banquet. He’ll talk about writing, read some poetry, and most likely strum a little bit on his guitar. Program offerings include the second annual All Stories Connect panel discussion. This year’s theme is “A Conversation about Culture” with Shervon Cassim, Sheila Smith McKoy, Donna Miscolta, and Elaine Neil Orr. Sunday morning will once again feature the popular Brilliant at Breakfast panel discussion “Agents and Editors,” featuring Michelle Brower of Zachary Shuster Harmsworth; Robin Miura, editor of Carolina Wren Press; Emma Patterson of Brandt & Hochman Literary Agents, Inc.; and Kathy Pories, Senior Editor at Algonquin Books. Angela Davis-Gardner will lead the Master Class in Fiction, “The Power of Subtext in Fiction.” Davis-Gardner is the author of four critically acclaimed novels and has won several teaching awards for her work with MFA and undergraduate writing students. In this workshop, registrants will focus on the emotions that lie beneath the conflicts in a story and how to write subtext using particular details in setting, characters’ body language and gestures, dialogue (what’s not said), and silences. The Master Class in Creative Nonfiction will be led by Haven Kimmel, bestselling author of two memoirs, four novels, and two children’s books. In this workshop, attendees will explore voice, the art of memory, fact-based memoir, and ways to structure creative nonfiction. 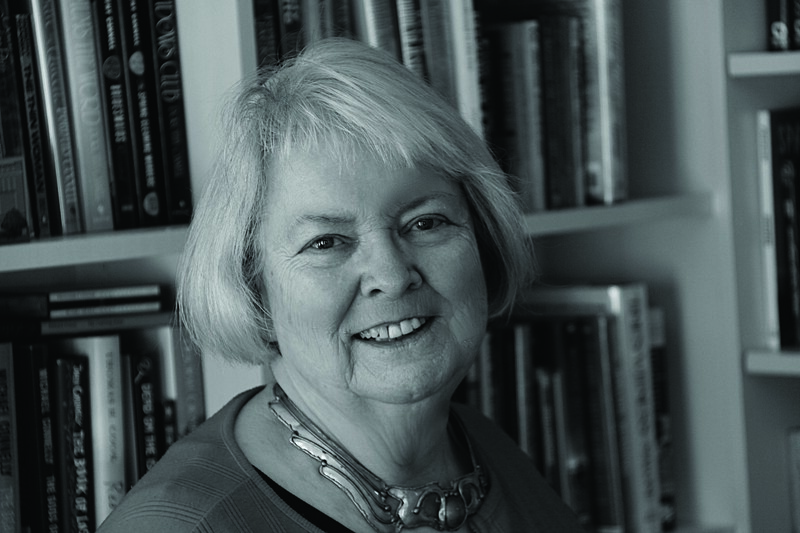 Dorianne Laux will lead the Poetry Master Class, “At Work with the Masters.” Attendees will look at the work of three poets—Ruth Stone, Lynn Emmanuel, and Lucille Clifton—to see how they craft a poem. Then they’ll try their hand at imitations. Laux is the recipient of three Best American Poetry Prizes, two fellowships from the NEA, and a Guggenheim Fellowship. She directs the Program in Creative Writing at North Carolina State University. Registrants of the Master Classes should be ready to handle the intensive instruction and atmosphere of the Master Class. Additional poetry classes include “Image and Narrative” with Guggenheim and NEA fellow Joseph Millar; “Writing Haiku” with Lenard D. Moore, recipient of the 2014 NC Award for Literature, the state’s highest civilian honor; and “The Furniture of the Poem: The Space of the Page and How We Fill It” with Chris Tonelli, poet and owner of Raleigh’s So & So Bookstore. Once again, the Network will offer the Mary Belle Campbell Scholarship, which sends two poets who teach full-time to the Fall Conference. Other scholarships are available, including one sponsored by Marc Graham, author of Of Ashes and Dust. 2016 Fall Conference sponsors include Chatham-Lee Counties NCWN regional rep Al Manning; Alice Osborn: Editor/Book Coach/Author; The 2017 Piedmont Laureate Program; the University of North Carolina Press; Marc Graham, author of Of Ashes and Dust; and the North Carolina Arts Council. For more information, and to register, visit www.ncwriters.org.